The Yumies are very interesting creatures. They have many interactions and even respond to some of your interactions. Not only do the Yumies interact while moving about in the world, but they also interact while holding onto your shoulder. They are very exciting pets to own! 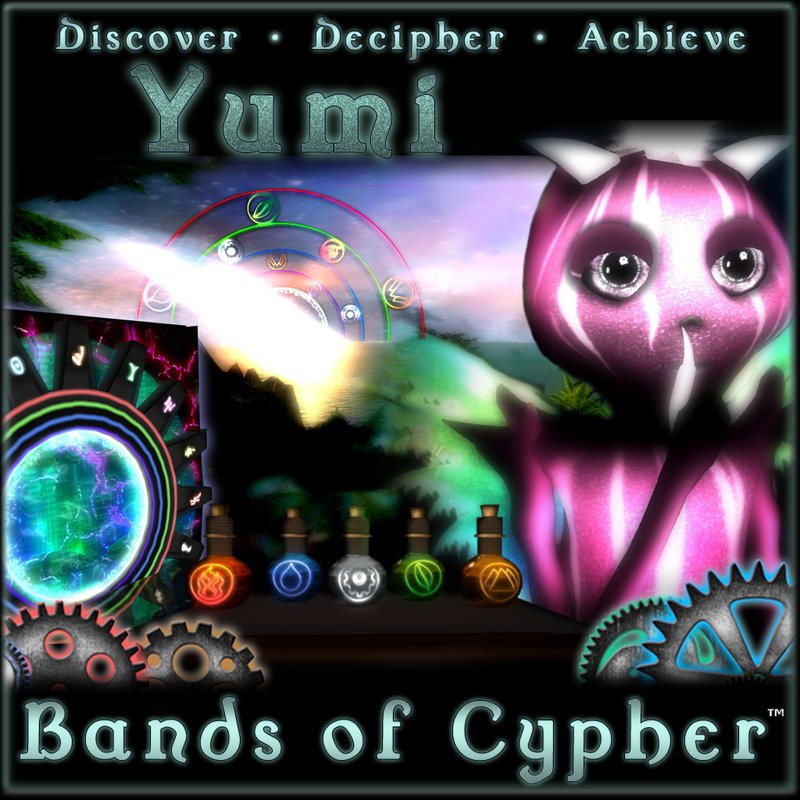 A variety of animations can be seen while the Yumi is moving around inworld such as pointing at things, spinning and thinking. In addition, you will hear the sounds made by the Yumi as they flutter their wings and look around in your dimension. You can click and hold your mouse button without releasing for about 2 seconds or more on the Yumi to pull up an interaction menu. If you are carrying the Yumi on your shoulder they may reach over and give you a hug or even fall asleep!